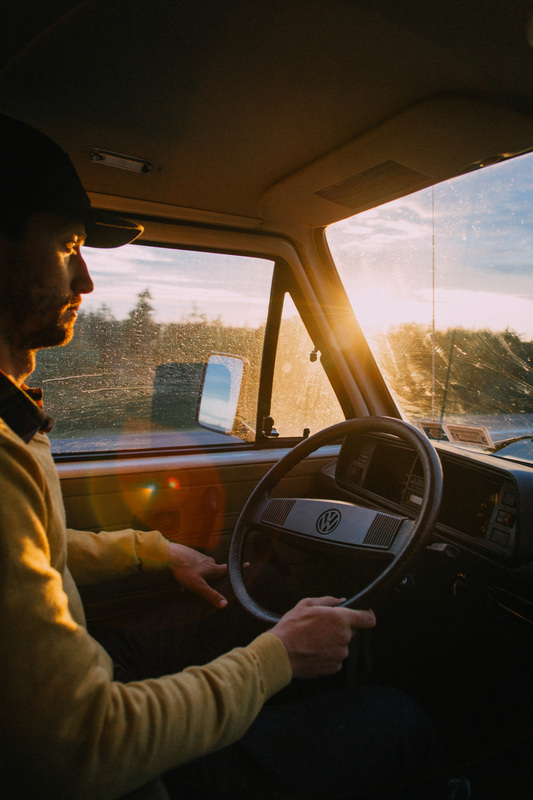 On the road in an '85 Westy. get out and see the world. Our home on the road: La Guaguita, a (sometimes functional) 1985 Volkswagen Westfalia camper with a max speed of 53 miles per hour. September-January: British Columbia CA, Haida Gwaii, Washington, Oregon, California, Nevada, Arizona, Utah, Baja, Mexico, Patagonia. We love meeting people on the road! Holler at us with recommendations or if you'd like to meet! lucylaucht@gmail.com. After living in New York for six years and stealing away for long weekends or all-too-short-vacations, we were desperate to see more of this incredible country we called home. So, we formed a plan to travel across the states, avoiding the interstates and taking the blue highways. In the early spring of 2015, one freezing day in March, we caught the subway to 86th St to look at an old 1985 Westfalia we had found on Craigslist. Before we could even take her (she was a her straight away), she needed to be dug from a 5ft snowdrift. We knew next to nothing about Volkswagen Westfalias; the doors didn't even lock and a mechanic told us resolutely not to buy it, his words "these things are money pits!". So, we bought her. Then we spent a year pouring money into getting her roadworthy, and finally in May, right after we married in New York, we hit the road. And the name, La Guaguita? "Little Bus" in Spanish.